Ways to Grow Your Business and Blog! 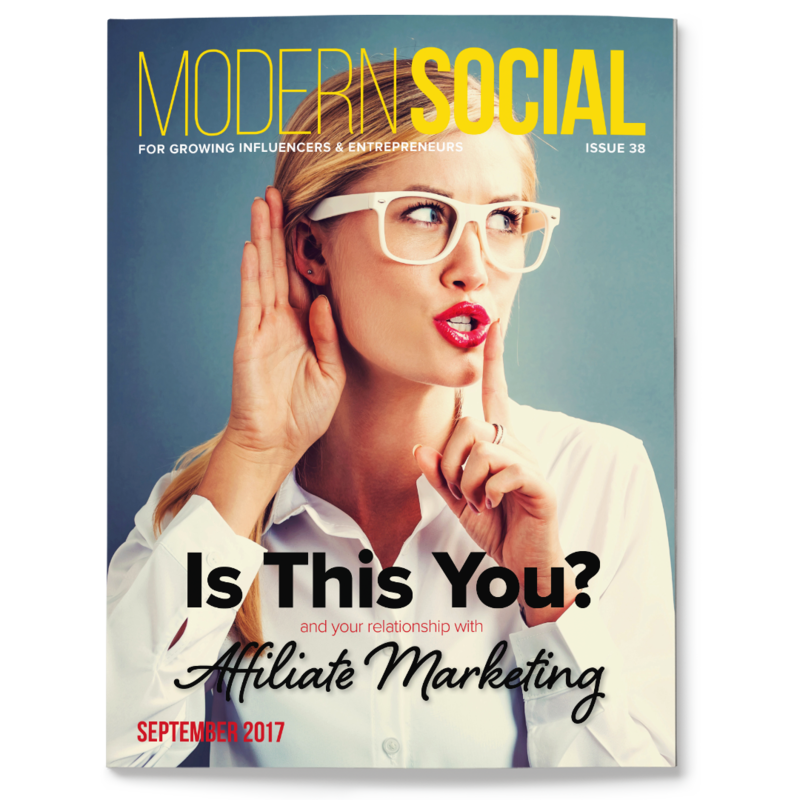 I am super excited to share one of my secrets for great content and a resource that has been helpful to me…”Modern Social” magazine! I love this magazine and you will too! Last week, I had the opportunity to speak with the CEO and Founder of Modern Social, Matt Cherry. Yes, this was my WOW moment (backward and forward). During my one-on-one conversation, I learned about Mr. Cherry’s business and management support of Virtual Assistants. 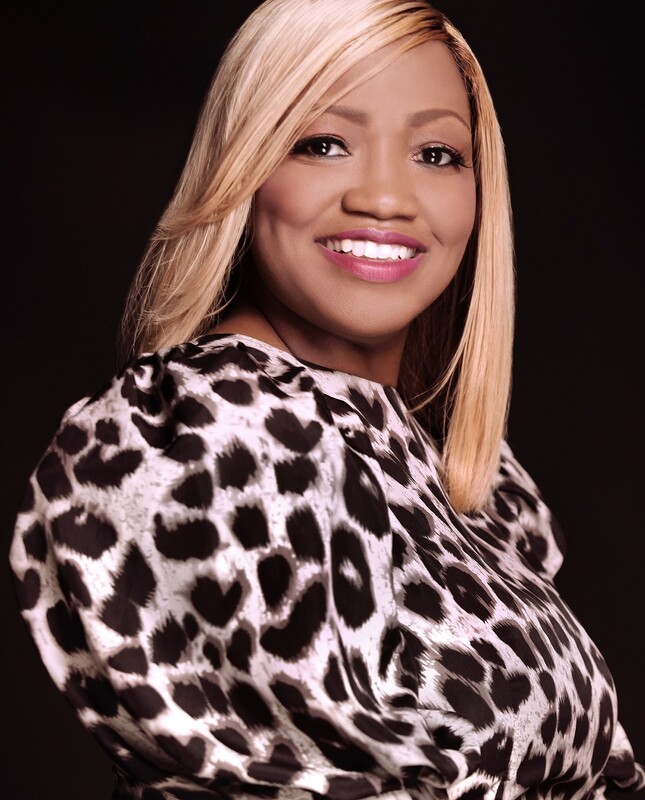 I was delighted to hear that we had the Virtual Assistant industry in common and this fueled my excitement even more to share this with my network and community. My love for this magazine goes back to the days of “iBlog” which was the name before “Modern Social.” I have shared this resource with my students and now want to share with everyone. So why should you get this magazine and join this network of influencers? It’s simple…Modern Social seeks to encourage, elevate and inspire modern influencers to create incredible content and learn from the industry’s top social media experts, leading influencers and national brands how to grow a thriving online business. You get access to leading experts, top influencers and marketing content to grow your online businesses and to connect with leading national brands for content marketing challenges, projects and campaigns. Yes, you should absolutely check out Modern Social, I read it cover to cover and get new action items from experts. So what are you waiting on? Get it today and check out my link here!